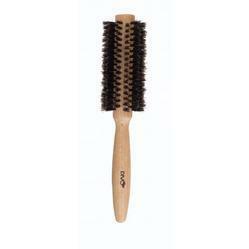 This is a medium size wooden brush made up of good quality wood and natural bristles. We offer high quality wooden hair brushes. 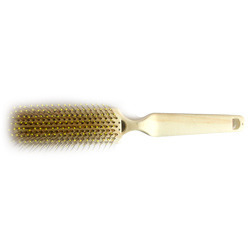 By utilizing prosperous industry proficiency and practice, we are betrothed in providing an extensive series of Wooden Droplet Flat Hair Brush. Small wooden hair brush with soft base and wooden bristles.